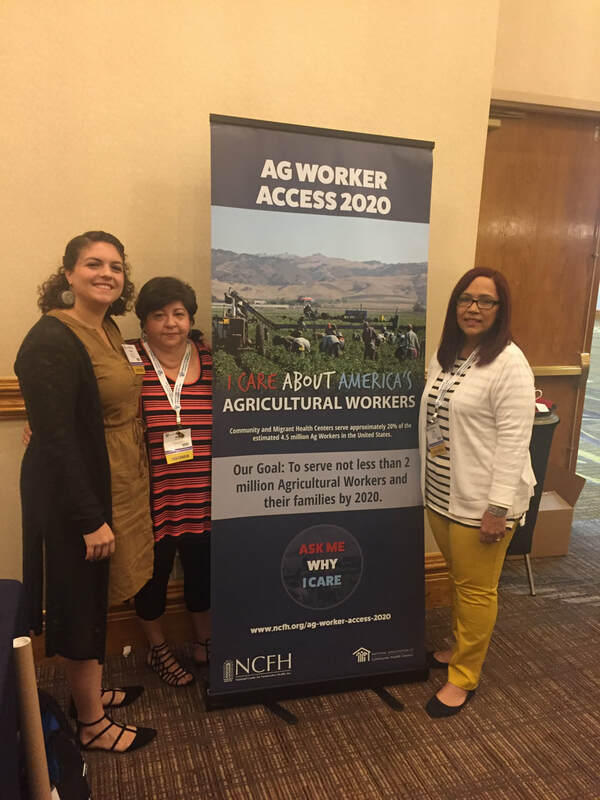 When we launched the Ag Worker Access 2020 Campaign in May of 2015, we began using “Ask Me Why I Care!” in our promotional materials to remind ourselves, and others, of the importance of sharing our stories…stories of our work and interactions with Ag workers and their families, to help people understand who they are as individuals and humans, and to remember the vast contributions they make to our nation’s health and economy. Whether it opens someone’s heart to care about a population they are unfamiliar with or reinvigorates someone’s commitment to this special population, sharing why we care makes a difference! Please share your story today! "In the early seventies, I marched with Cesar Chavez and the United Farmworkers battle to form their own Union. 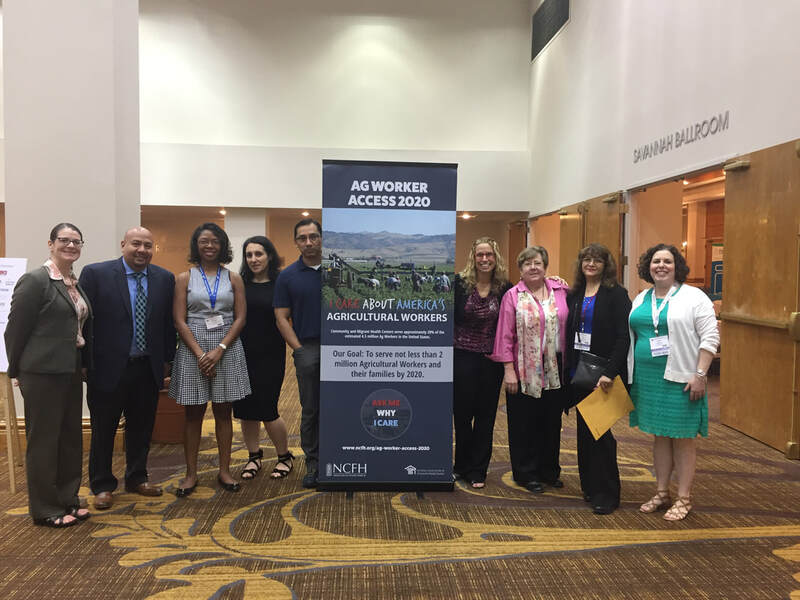 My experiences during this time and several years later when I had the opportunity of sitting with and conversing with Cesar Chavez have reminded me how important it is to fight for those less fortunate than myself."